COLLEGE PARK, Md. 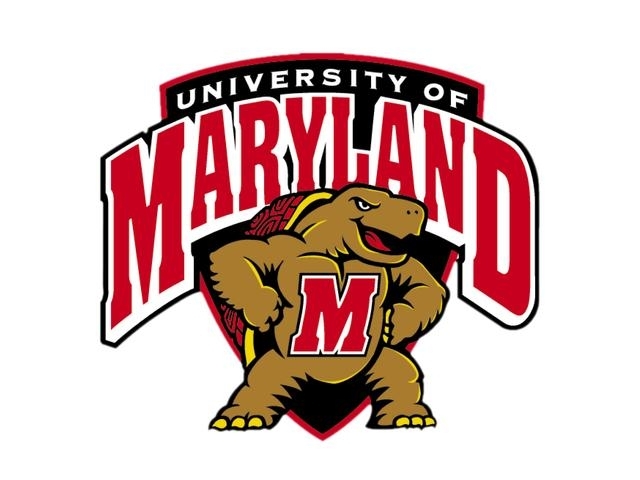 – The University of Maryland Terps fight for more than state and national titles, they fight against hunger. In an effort to provide food for hungry people in the D.C. region, University of Maryland is bringing 4,000 students together to package meals. At the event, volunteers will help prepare food packets that consist of rice, soy, dried vegetables and vitamin powder. After preparing the packets, the individual care packages are sealed and delivered. In a 2013 study, the Food Research and Action Center estimated that, “100,000 D.C. households are considered to be food insecure”. This year, the event is being hosted by University of Maryland Department of Fraternity and Sorority life. The Terps Against Hunger initiative aims to work with student volunteers and increase involvement beyond the Maryland Greek life organizations. With long-term goals in mind, they hope to package 250,000 meals for next year. The campus-wide event will be held at the Riggs Alumni center Monday, April 7 from 4 to 10 p.m.
Those interested in supporting this event can visit the project’s dedicated page .